Thanks for your interest in EMX. We're excited to learn more about your practice. AI: Artificial intelligence is the way of the future. The future is here already and we are ready to take it on! Advanced safety features ensure utmost quality and reliability by providing access to prescription benefits, prescription history, formulary, eligibility, adverse reactions (drug-drug; drug-allergy, drug-diagnosis) and recommended dosages. Thanks for your interest in EMX.Please enter your details to get started. 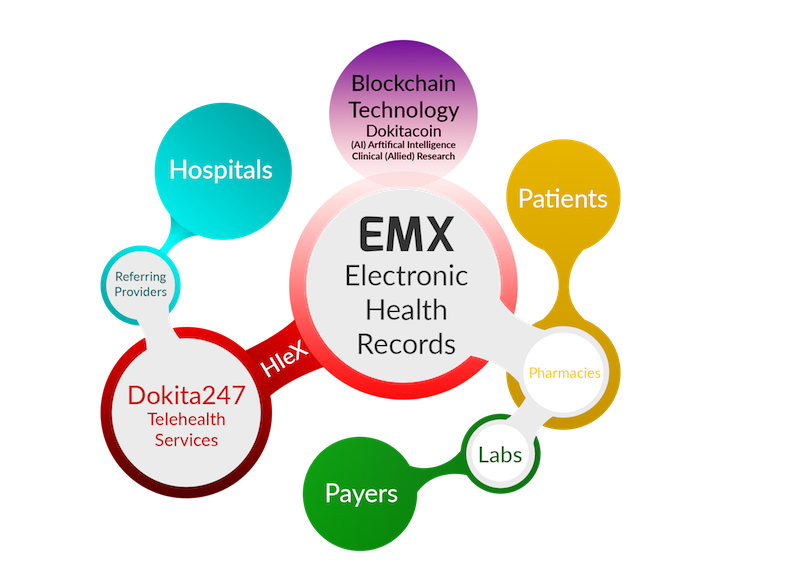 EMX is designed for the next generation of interoperability, enabling seamless transfer and exchange of clinical information between all medical interfaces. Dokita247 (and its subsidiaries) has a vision to be the one-stop-shop for all health related information helping EVERYONE from patients, students, physicians, researchers, pharmaceutical companies, Big Data companies, to lay people whose purpose is to get more accurate information on diseases and treatments irrespective of location, social stratification, gender, sexual orientation or race. Our goal is to make the world a better place by improving health globally and ensure very rapid access to healthcare services even in the remotest part of the world. Our passion is to improve the health status of everyone on every continent. We aim to do this one one patient and one health service provider at a time. Kindly join forces with us on this journey to improve health in humanity. Boost productivity with enterprise scheduling, eligibility, intelligent billing, reporting and more. 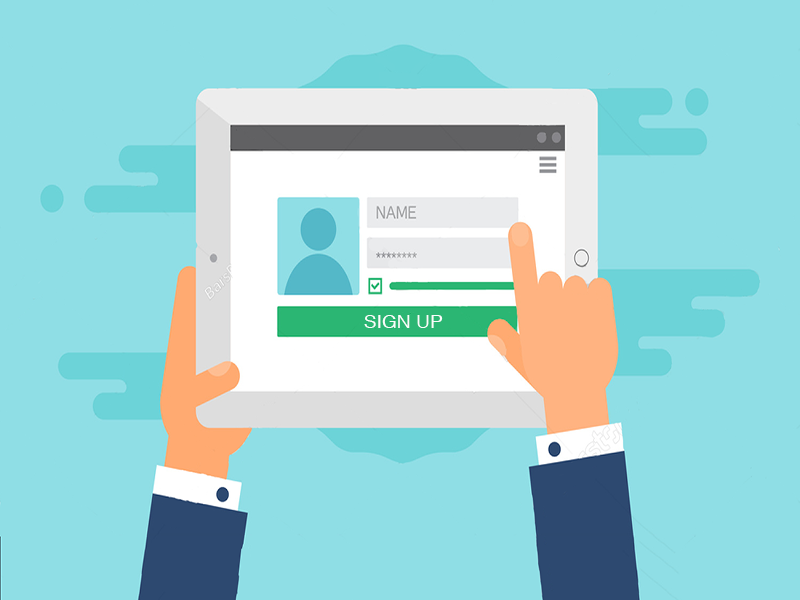 Securely register, request appointments refills, view charts, statements, messages and reminders. Advanced lab interfacing technology lets you connect to all your favorite labs. You can now send orders to and receive results electronically from most of the nation’s labs. Features such as trending and task assignment, comparing current and past results, alerts for abnormal results and advanced reporting will allow you to deliver safer and more reliable care. Effective hospital bed management requires real-time patient and bed visibility, as well as coordination among staff groups. Improve healthcare services globally by making available healthcare service deliveries the cheapest and easiest ways possible starting from telephone, SMS, video calls etc. 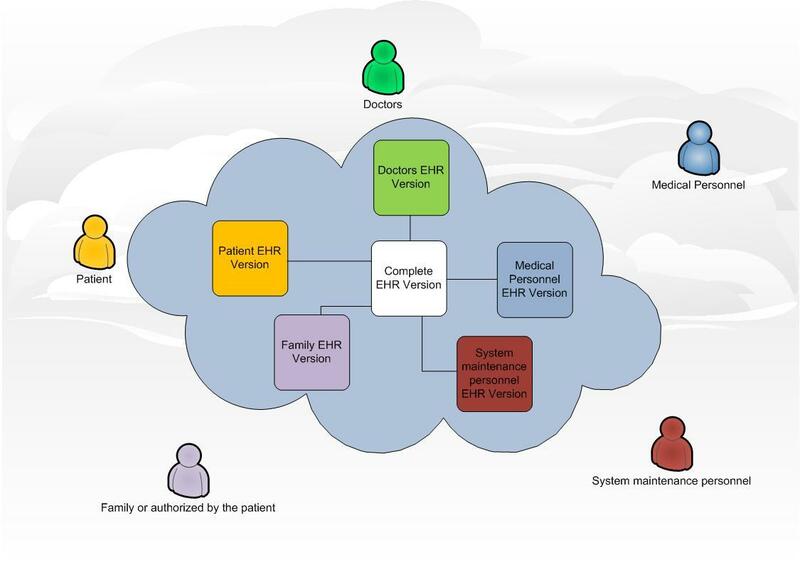 Ensure safety of medical information (electronic health records) and ensure the highest level of protection of information being obtained either by patients or physicians. We are prepared to remove difficulties in payments globally with the health cryptocurrency (DokitaCoin) thereby obviating the need for acquiring different currencies in different countries. Data Integrity by ensuring accurate record keeping by physicians and other health providers and making available records to be viewable by individual patients to ensure that information records was accurate. In short, we want to keep everyone honest. Rapid and accurate health care services can be delivered with transfer of existing records (on blockchain) for serifs and fully credentialed providers who are registered with us globally. Be a global equal opportunity employer to everyone who is qualified without any form of discrimination. Ensure that we play a significant role in research and rapidly move to imbibe, acquire, test and perfect newer technologies as they are available globally. Capacity building for physicians in countries that require training from physicians in developed countries; so asto acquire modern technology, research methods, participate in clinical trials and hitherto unavailable drugs and laboratory tests that could be made available to countriesin need. 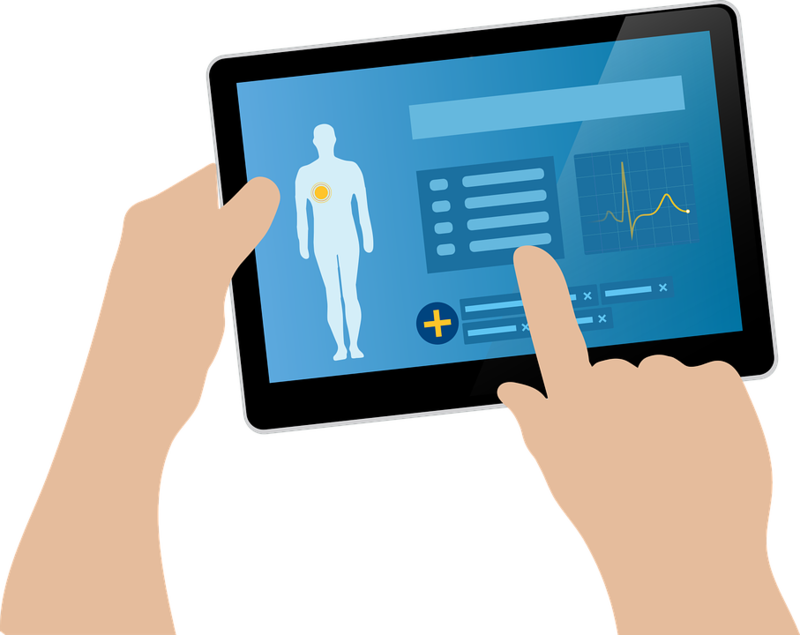 Telemedicine is the backbone of our business in gathering information from qualified, board certified, accredited physicians and other health care providers. Ensuring safety of the elderly and children by deploying our technology in the palms of everyone . © 2019 Dokita247 All rights reserved.